Found 36 holiday rentals in Dubai. Located right on the Marina waterfront this spacious one bedroom apartment offers a luxurious alternative to hotels in Dubai. This apartment is located on the 21st floor in Murjan 2 Building of Jumeirah Beach Residences. This property can sleep a maximum of 4 persons. 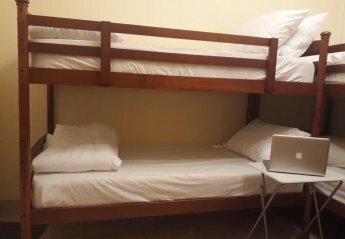 It has 1 bedroom/s with 1 Double Bed/s and 2 Sofa bed/s. This apartment is located on floor 23. Beautiful 1 bedroom platinum apartment for rent in Dubai Marina. This apartment is located at Botanica, Dubai Marina and has a balcony. 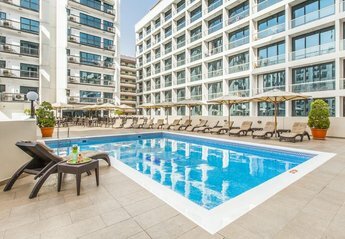 Boasting an exceptional position at Palm Jumeirah, this great value for money Dubai Holiday Apartment offers stunning sea views. It has close proximity to five star hotels, beaches, cafes, exclusive shopping malls and luxurious furnishings. We found 36 holiday rentals in Dubai.